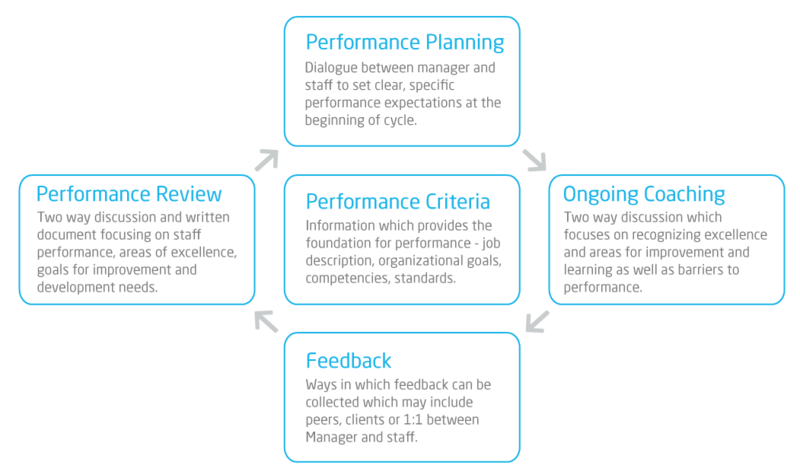 Now that your M&P IS&T job descriptions are aligned to the career framework, it is time to review newly aligned job description with your employees and set expectations around competencies. While the competencies are new, it is likely that staff members are already performing at the desired level in order to do their job. Now is the opportunity to solidify a shared understanding of how those competencies are applied in their day to day work activities. finally a section that involves the development conversation – what does the employee need to do to develop and be successful in their current position; and secondly what their career aspirations are, and how the manager may assist the staff member in progressing towards their goal. to encourage employees to self-assess and consider where their strengths and interest lies, and what the employee is wanting to do to support their own career goal. Wherever possible, the manager could support potentially through job shadowing, collaboration or by introducing the employee to ndividuals within their area of career interest. Now that you have held meetings with staff and reviewed their newly aligned job description and competencies expectations through your Performance Development process and documentation, you are ready to work with your staff throughout the year to support their career aspirations.